A CMS is a computer application that supports the creation, publishing, distribution and management of online content. CMS features vary widely, and allow a user, even with limited expertise to modify content without the intervention of a webmaster. 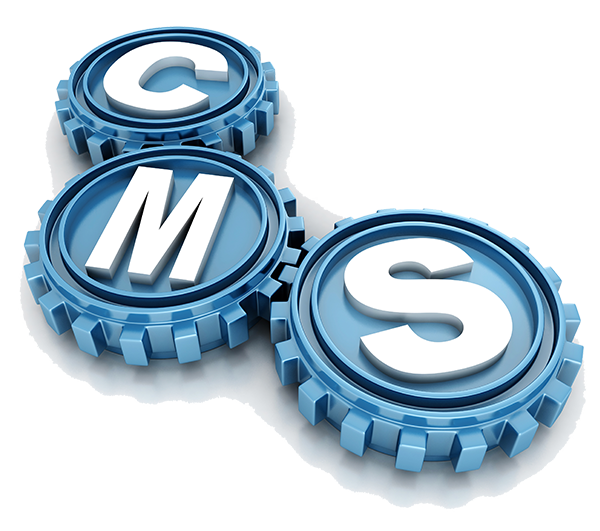 We have the ability to customize the CMS to meet the exact needs of our clients. CMSs that were developed by third-parties (ex. Wordpress, GoDaddy) have standard settings that aren’t customizable, or require the use of plug-ins or other third parties. If you’re looking for a highly customized online presence, our innovative systems are just what you need. Since we are the creator of your CMS, we are familiar with it! This comes in handy if you require any adjustments, training or troubleshooting.